210: Keith Norris and Dr. Brett Hill on the new digestive organ and Pepsi's sugar slash. 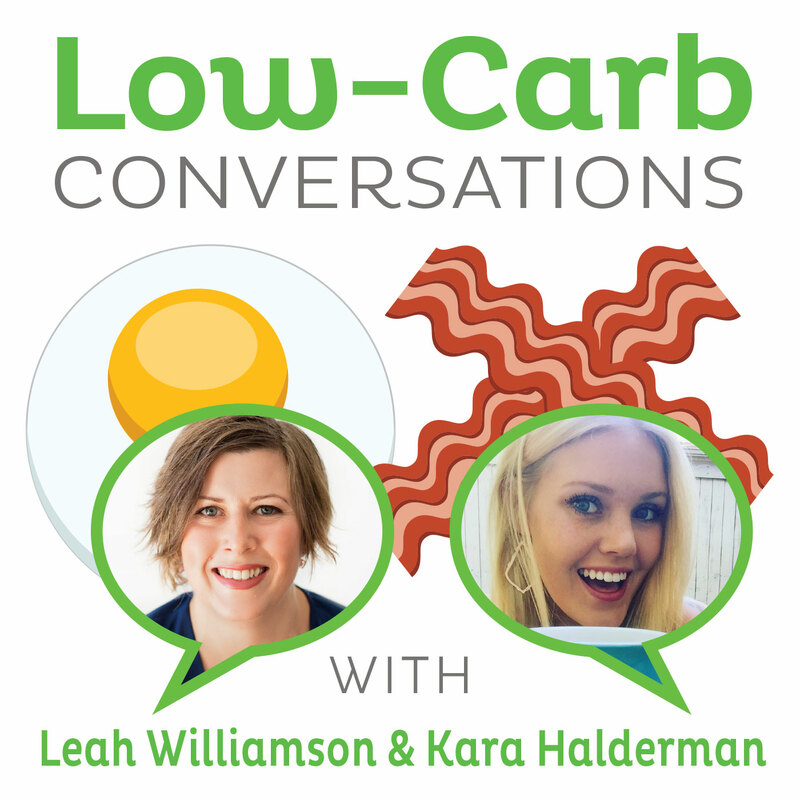 Founder of the world's premier holistic wellness event, Paleo F(x), Keith Norris joins chiropractor and paleo podcaster Dr. Brett Hill for Episode 210 of "Low Carb Conversations with Leah Williamson and Kara Halderman"
On this episode, listen in at the beginning as Keith Norris shares his experience with being an entrepreneur, fitness and what it was like to create the most sought after weakness conference in the world. Dr. Brett Hill shares his journey to becoming a top chiropractor and creator of his own podcast, That Paleo Show, and speaker for The Wellness Couch. Leah, Kara, Keith and Dr. Brett discuss a new found digestive organ and if it changes the game of digestion, what we know about gut health and the connection between the gut and immune system. Followed by the debate about Pepsi claiming to decrease their sugar in sodas and new production plans to create healthier options in India. Is Pepsi taking a step forward? Tune in to see! Also, don't miss our Secret Health Headline revealing the detrimental health effects of burnt toast.